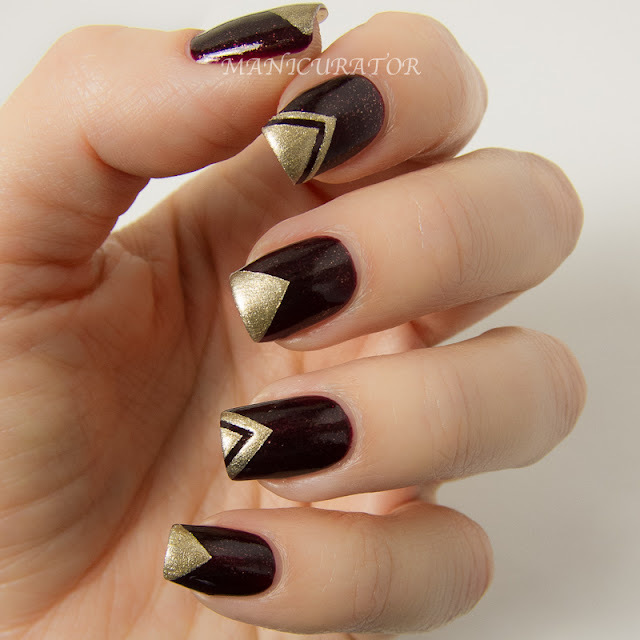 A simple manicure really, I started with Dior Diorlisse ridge filler and two effortless coats of Diorific Minuit. It's very easy to see why this one has become a classic. It's a stunning sparkling plum. Photos don't do it justice! 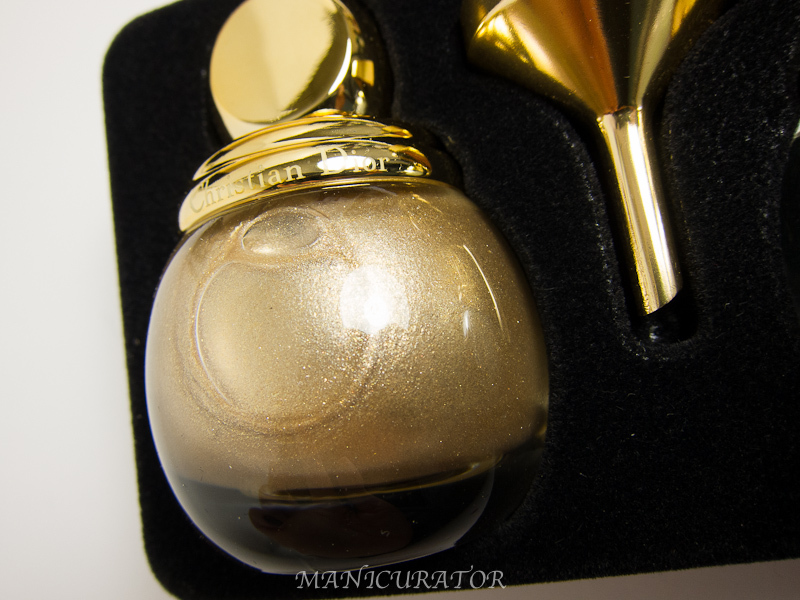 I used Dior Top Coat, which dries fairly quickly. 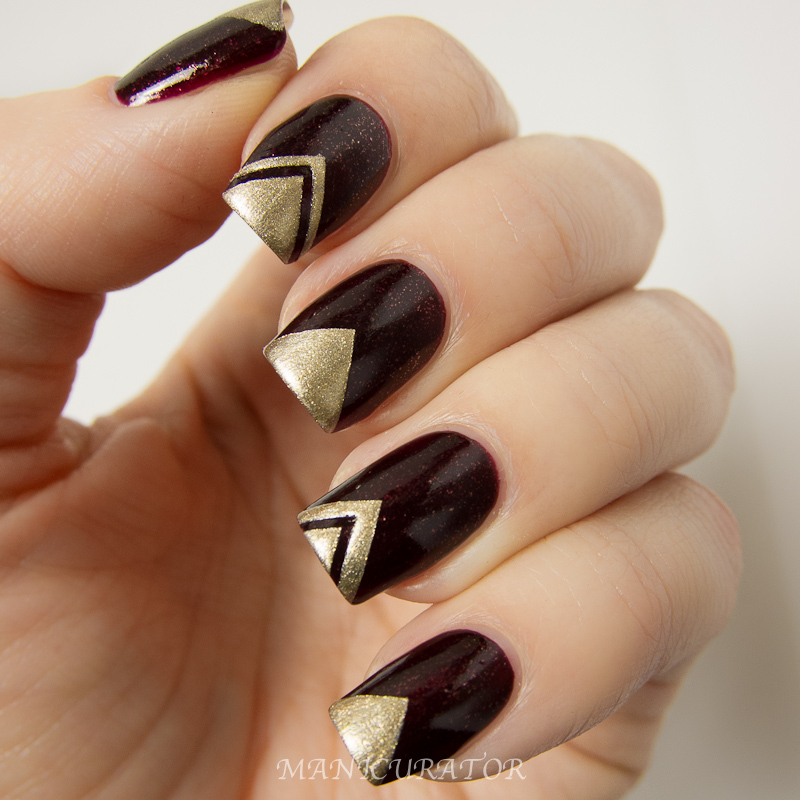 Once dry I used striping tape to tape off the triangle tips. Two coats of the gold from the Jewel Duo, then lift the tape off. 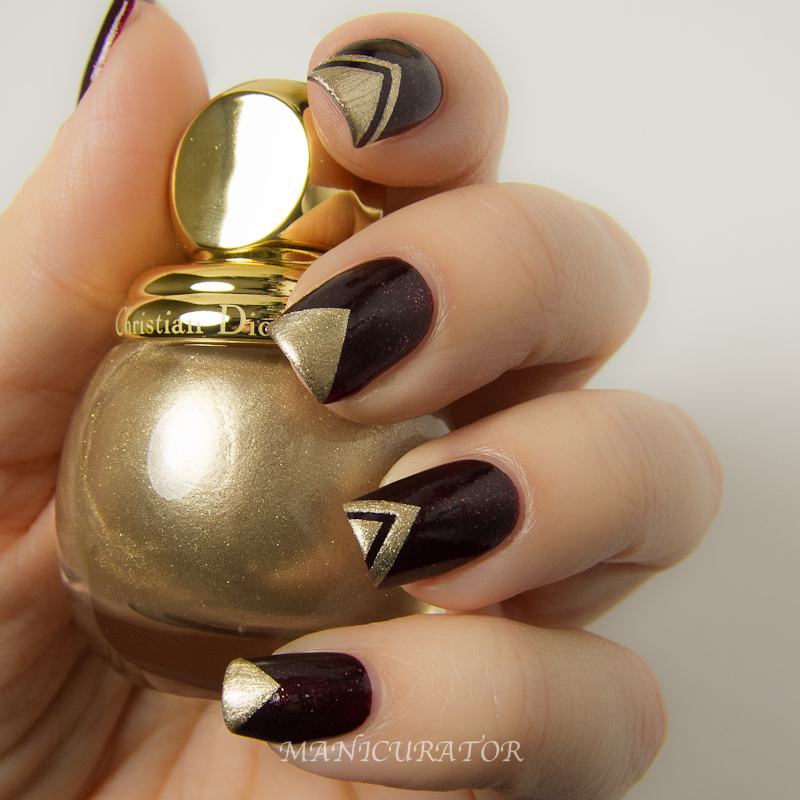 I was impressed with the opacity of the gold. For some reason I was expecting it to be sheerer. Worked perfectly for my nail art. 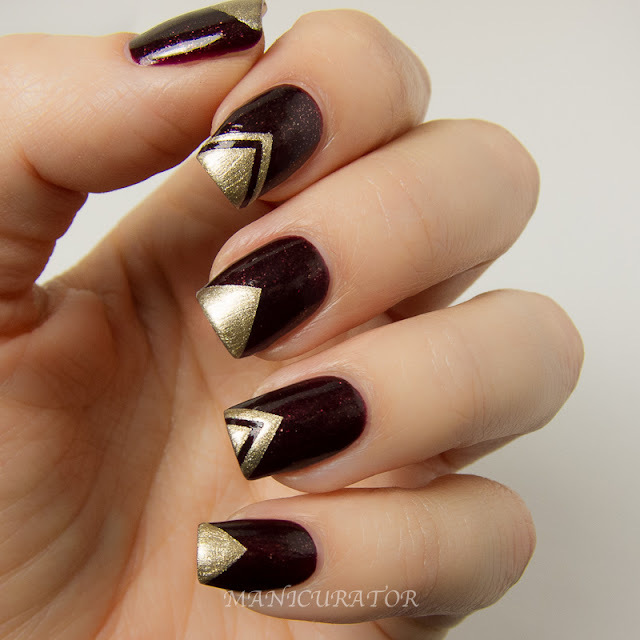 Despite the simplicity, I really love the end result and the elegant feel of this manicure. Felt very fitting for these Dior shades! 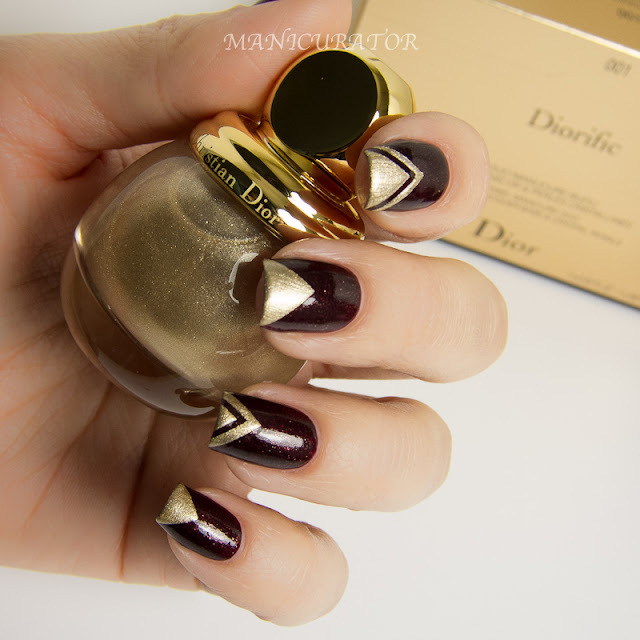 I'll create separate posts for all the Diorific shades I received from the Golden Winter collection, in the meantime, these are available now on counter and Dior.com. 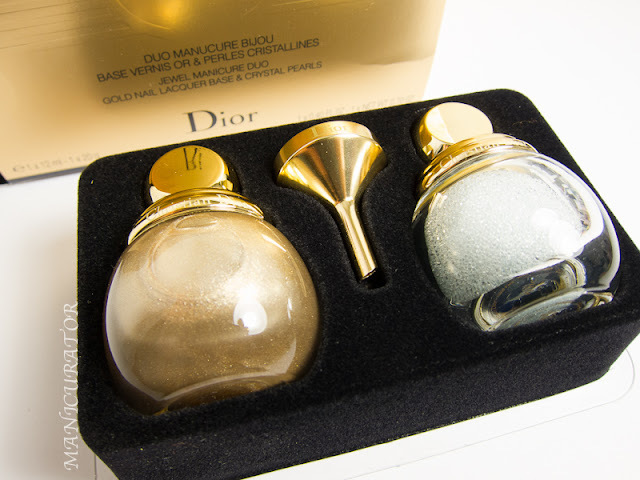 Each Diorific retails for $26 and the Jewel Manicure Duo is $39. 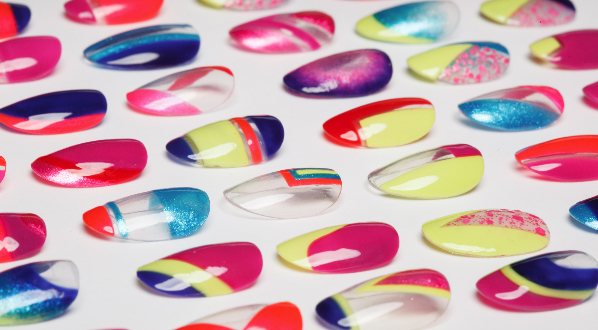 WOW, this mani is stunning. I absolutely love the shape of the bottle. Wow! Very beautiful and classy! 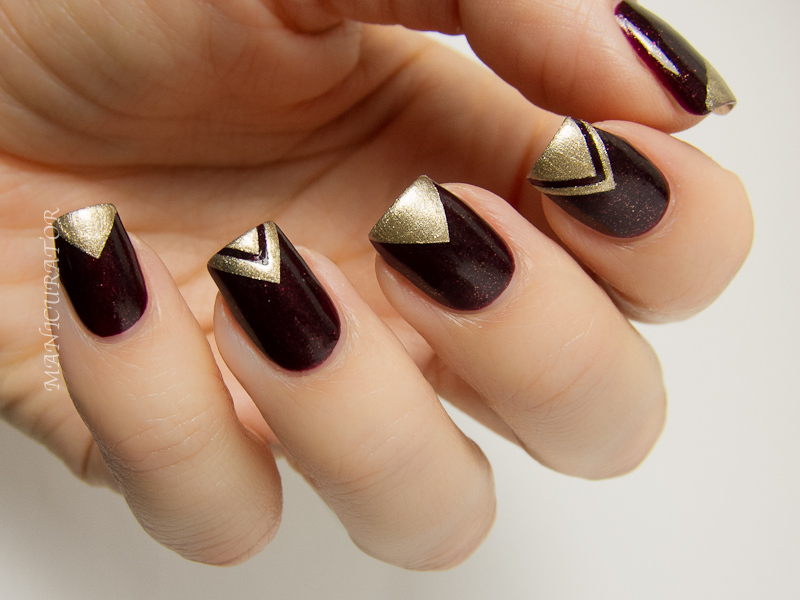 These are so chic and just all around stunning. i'd be stopping you on the street to look at them! You're totally right. Photos just don't do Minuit justice. It's beyond words. 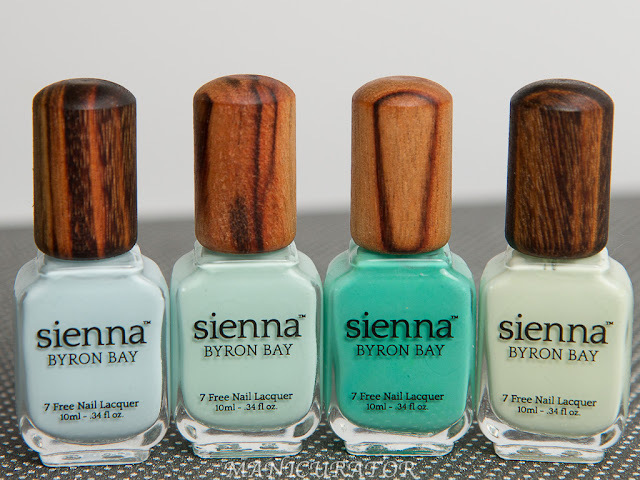 Your manicure is absolutely breathtaking. Just gorgeous! 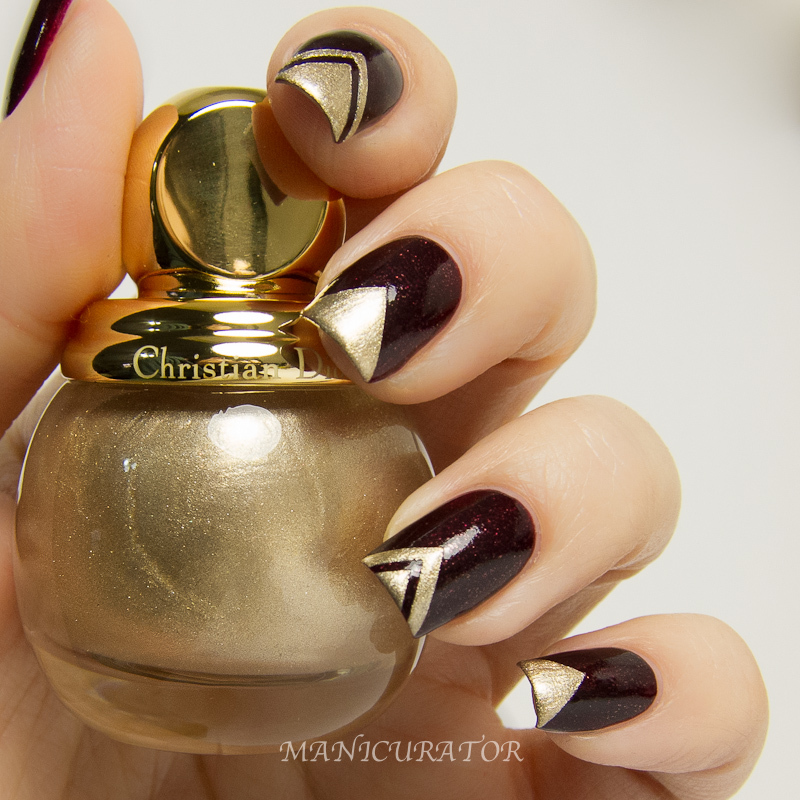 That DIOR polish bottle is just so cute, but this mani is classy and beautiful! 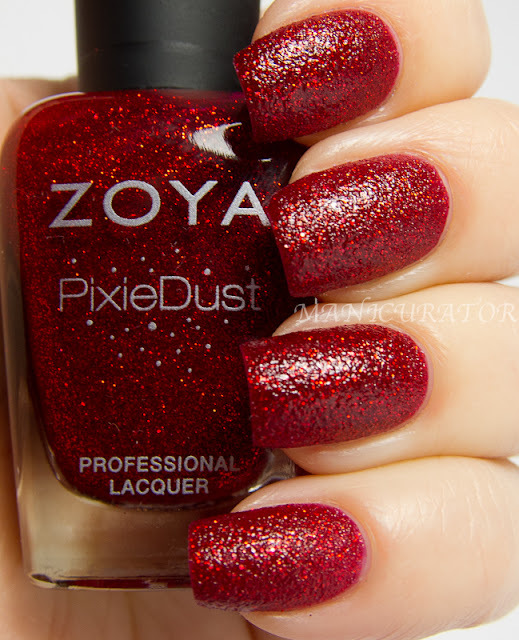 I love the little sparkles in the plum base shade, very beautiful! Red (errr plum?) and gold go so well together!